There seems to be no rhyme or reason as to which memes make the 'hot' list. Ya know what rhymes with hot. 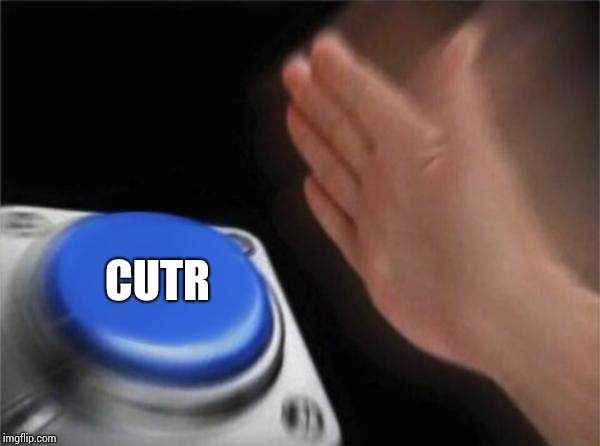 T H O T. "..I DON'T KNOW , HOW DOES A COW MULTIPLY? 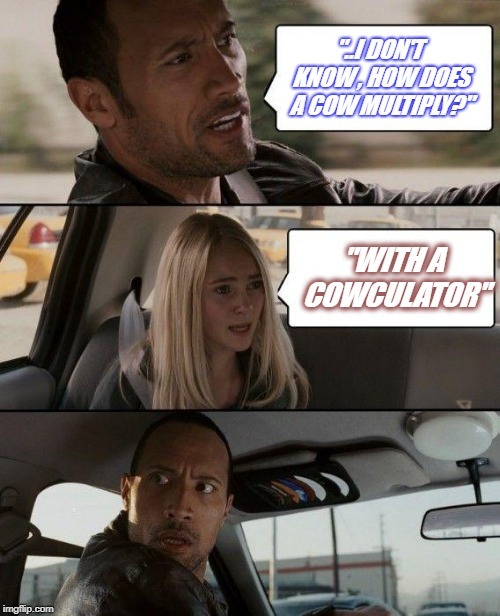 "; "WITH A COWCULATOR"